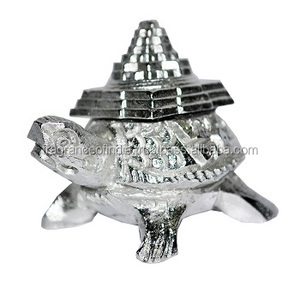 Guangzhou Thanktree Metal Gifts Co., Ltd. 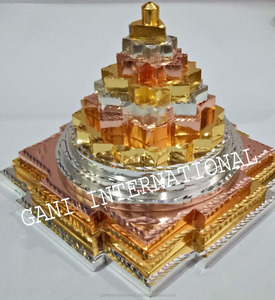 I have many sizes of this product as below: 3" X 3" 4" X 4" 6" X 6" 9" X 9" 12" X 12"
This Yantra is used to worship Lord Shiva in his Maha Mrityunjaya form and ask for his blessings. 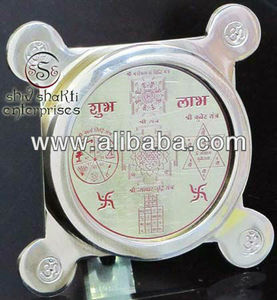 This Yantra protects a person from diseases and death. 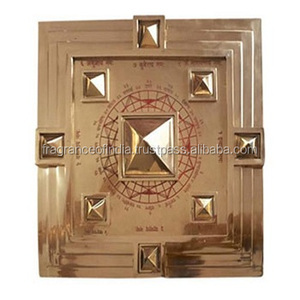 Lord Shiva stated that worshipping Maha Mrityunjaya Yantra would save a person from death and diseases. 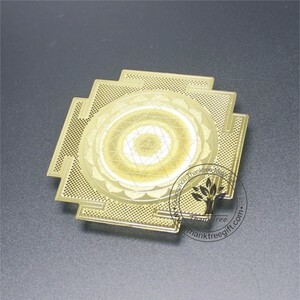 With Maha Mritunjay Yantra, one can escape from miseries & inner soul. The person who performs pooja of this Maha Mritunjay Yantra remains in good health & free from all ailments & gives longevity. 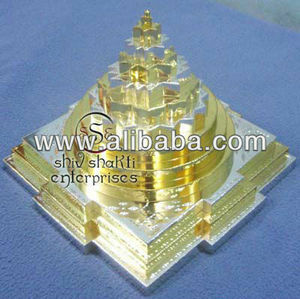 The Yantra should be kept in the east facing in Puja Room. 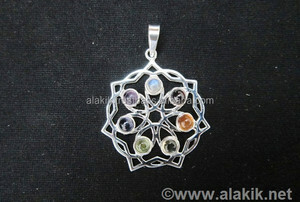 Crystal Shree Yantra is definitely the answer to all the problems and negativity in our life. 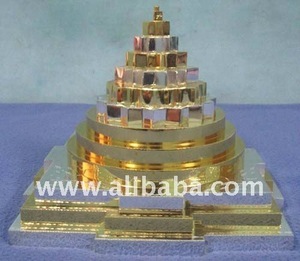 Any Person using Crystal Shree (shri) Yantra achieves much greater affluence, peace and harmony. 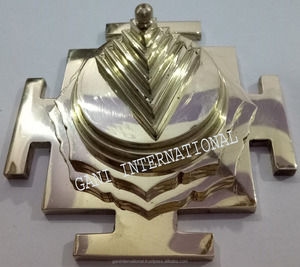 Crystal Shree Yantra helps in breaking all the Obstacles in our life. 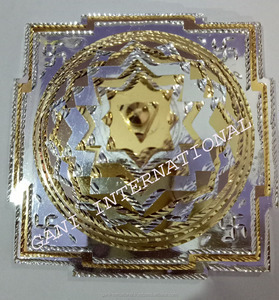 Dongguan Heya Metal Jewelry Co., Ltd.
All bank charge outside China at account of buyer Package in details: a. or according to clients' request Shipment in details: a. a shipment advice including PO details and tracking no.